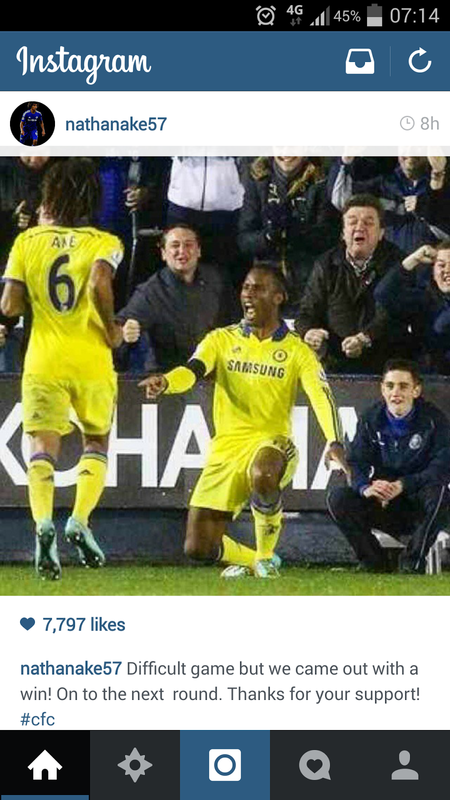 Ake, Drogba and Willian's Instragram reactions to the win last night! 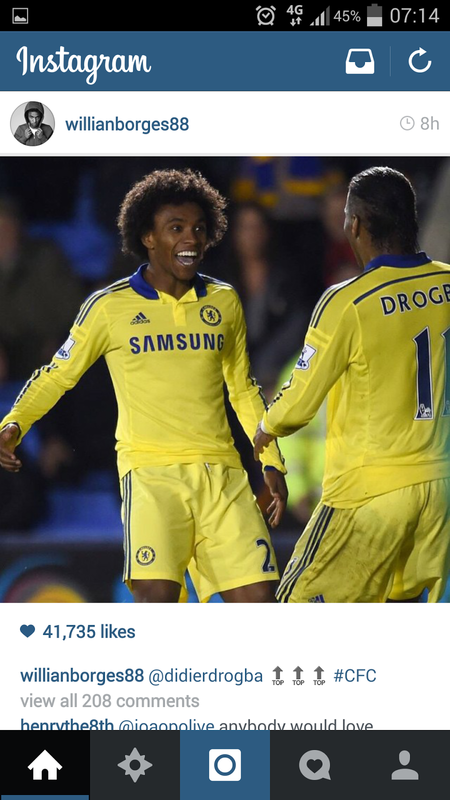 Nathan Ake, Didier Drogba and Willian all took to Social Media last night during the four hour journey home to celebrate the victory over Shrewsbury. 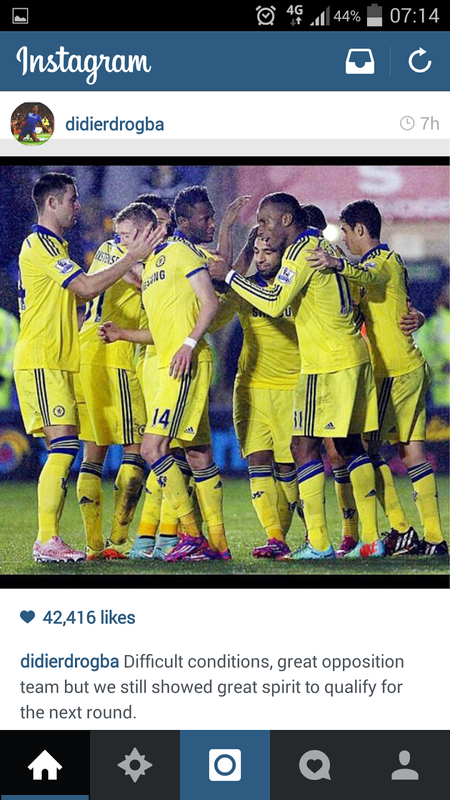 Chelsea await the draw for the next round later this evening.